If you are looking for tree care in Dallas-Fort Worth, TX, look to the professionals at MDM Landscapes. We have been in this business for a long time and are able to provide exceptional landscape and other landscape services in the DFW area. If you need to make an appointment for your commercial property, apartment complex, or residential development, please contact us at 817-396-0125! Trees can add value to a property, as well as curb appeal, which is why it is so essential to have excellent tree care for your Dallas-Fort Worth, TX property. Whether you are an apartment complex manager and need tree maintenance or you are constructing a residential development and need tree planting, we are able to help. 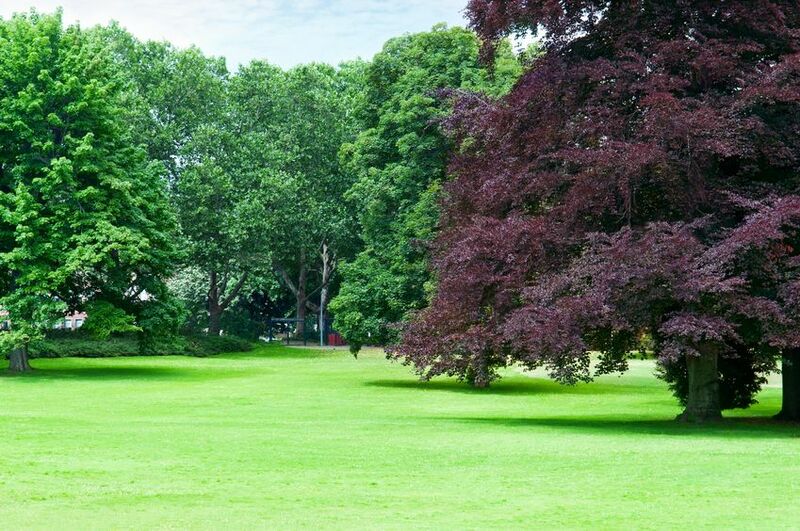 With our years of experience and knowledge, we can provide you with the best tree services. Are you having a residential development built or you want to add new trees to your commercial property, we are able to help! Our team of professionals is able to plant trees on commercial properties, apartment complexes, as well as residential developments in order to increase value and add curb appeal to a property. At MDM Landscapes our professional team plants over 2,000 trees per year! Not only do trees do a lot for your property’s value and landscaping, but they are also great for their environment. Trees are able to add more oxygen, remove carbon dioxide, but they can also help decrease ozone levels. By planting trees on your property, you can help the environment, along with adding more value and curb appeal to your property. 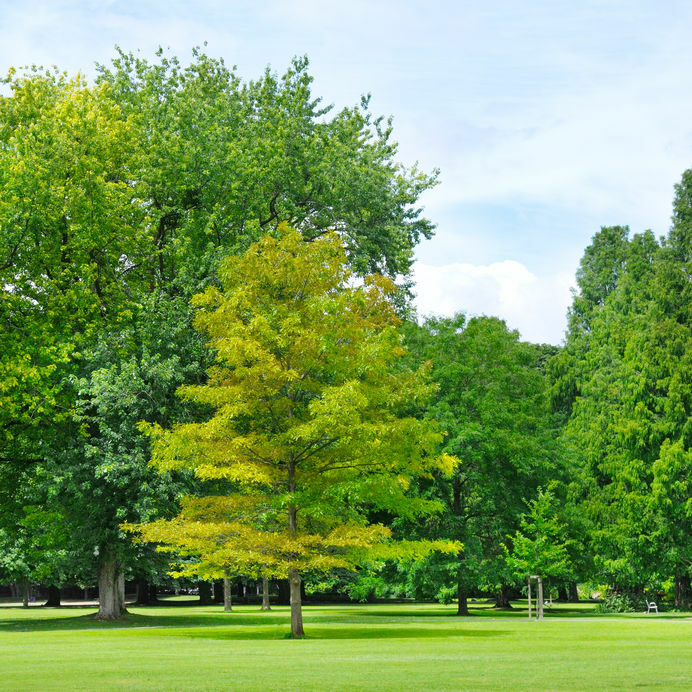 Whether you are looking for large tree species, or you are wanting a smaller tree species planted in your yard, our professionals can plant any type of tree that you want. We work with several tree vendors in the area, handpicking the very best trees for properties in the DFW area. If this is the type of tree care in Dallas-Fort Worth, TX you are looking for, you can contact us today to learn more about our tree planting services. MDM Landscapes is your one-stop shop for professional and quality tree care service in Dallas-Fort Worth, TX. From tree planting to tree care, there is nothing our specialists can’t handle. If you need more information or you are interested in making an appointment for your commercial property, apartment complex, or residential development, call us at 817-396-0125! Updated on April 10, 2019 at 2:20 pm by MDM Landscapes.